← Come Conbust It this March! Snow. It can drive a person mad. Snow! I luckily missed the [non-blizzard for my area just north of NYC] Juno because I was down in Walt Disney World, but I didn’t miss this one! Luckily, a friend of mine from around the local theater community (more specifically, TheatreWorks New Milford) has a wicked sense of humor and cooked this up just in time. I couldn’t resist sharing it. Snowbound or Snowbird, you’re sure to get a chuckle out of it! Enjoy! 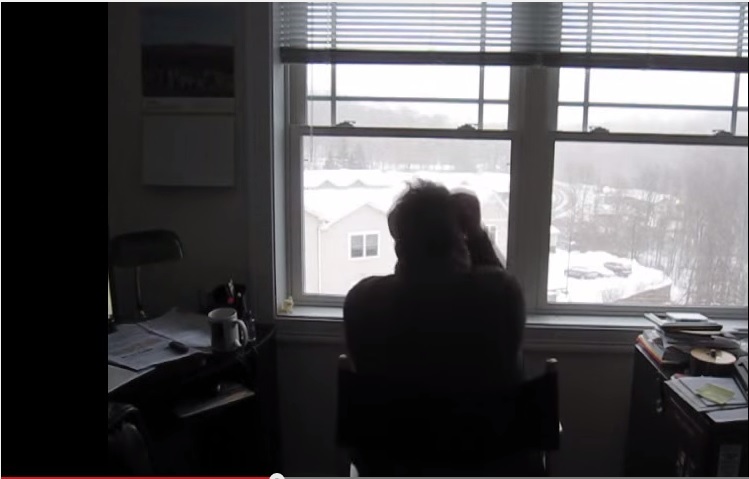 Posted on February 2, 2015, in Deep Thoughts & Fun Stuff, Horror Movies and tagged blizzard warning, horror shorts, school cancellations, short horror films, snow storms, TheatreWorks New Milford, Tom Libonate, winter horror, Winter Storm Juno, Winter Storm Linus. Bookmark the permalink. Leave a comment.